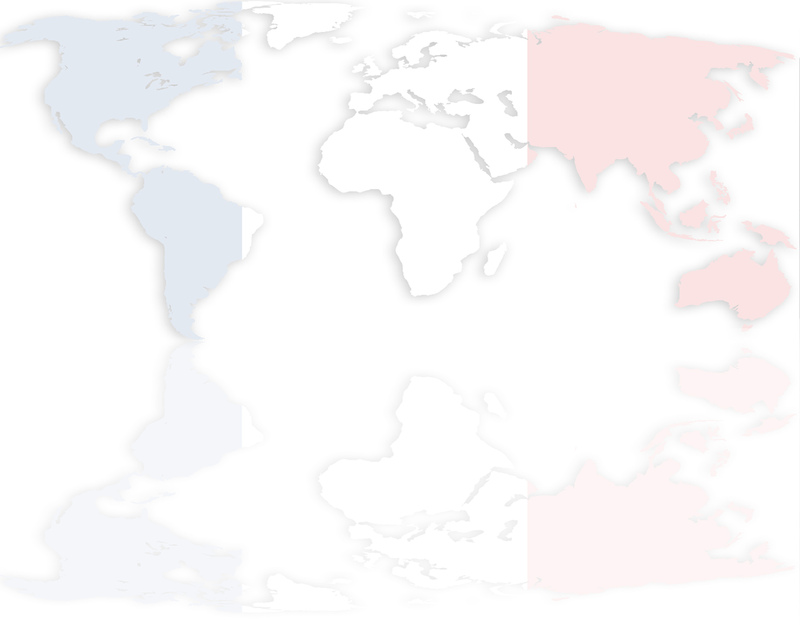 An easy and effective way to build new links to a site is to manually submit to French directories. At French SEO Team, we have established a database of 900 French directories, which we regularly update to add new directories and remove any that have lost their reputation with Google. Each directory is based on reliability and we make sure your time and money is not wasted on ineffective link building. Most of all, we research each French directory and regularly keep our directory record updated. Our French SEO professionals will manually submit your site to our list of French directories, which includes many high PageRank sites (often PR4 and higher). You can have peace of mind in knowing your website will be submitted to the most relevant category. We also include a variety of Titles and Descriptions, to make it more diverse. We find this method helps site links appear more natural and it’s more effective in increasing your position with Google.fr and other French search engines. Receive a higher position in the French search engine results. 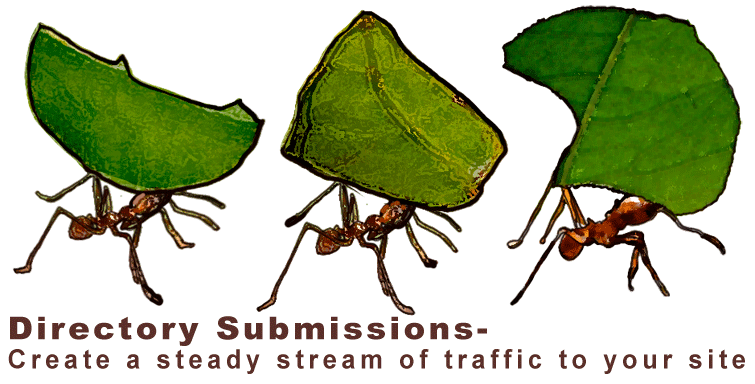 French directory submissions helps send targeted traffic to your site. French search engines count the amount of inbound links to your website. They also take into account the directories you receive one-way inbound links. Many French directories will permit the anchor text you choose. It also improves search engine rankings by allowing webmasters to enter a site title with keywords. If your website hasn't yet been indexed by Google.fr, or other search engines in France, then this service will also get your site indexed faster, as many search engines constantly scan the internet to identify new sites to include in their results. In addition to our standard submission package, we offer a Premium Directory Submission service. We have identified the top 20 French directories that receive large volumes of traffic, have a high PageRank and allow us to add a decent amount of text to really sell your company or service. Writing over 5,500 words of unique content including 20 unique titles, descriptions & keyword lists. Submitting the website to the top 20 French directories (including 3 paid directories), with 100% unique content, screenshots and deep links. The unique content comprises 4,000 words for website descriptions (of between 160 and 350 words each, depending on the directory requirements) and another 1,500+ words of unique content for titles, keywords, deep links and other fields. Creating a screenshot or copying the logo to create 2 images for submissions where images are accepted / required. We will manually submit the website to the top 20 French directories. We will also check which websites have accepted the submissions and provide a report of this one month after completing the submissions. If you're searching for affordable and effective ways to promote your website, directory submissions is well worth the investment. For a quote and to find out further information about our French SEO services, feel free to contact us today!